Repsol Honda’s Marc Marquez finished the first day of practice third overall in Jerez, despite his broken finger. 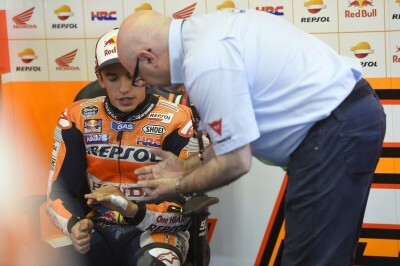 In this morning’s FP1 session, Marc eased back into his rhythm as he adapted to riding with his injury – sustained in a training accident last Saturday. By this afternoon’s FP2 session, Marc was back in the groove and topped the time sheets for a good portion of the session. 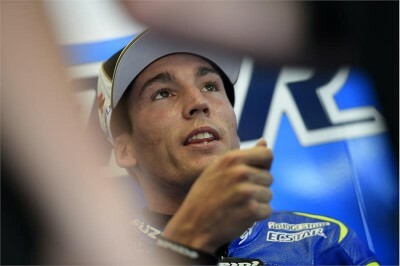 He improved his morning time by almost half a second and finished third for the day with 1’39.428 (lap 4/16). Check out the Gran Premio bwin de España paddock from some very unique angles, filmed exclusively on GoPro™ cameras. 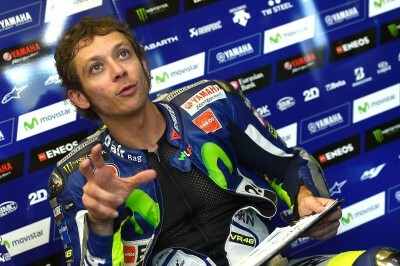 Valentino Rossi experienced some issues and finished down in ninth on the first day of practice for the Gran Premio bwin de España. 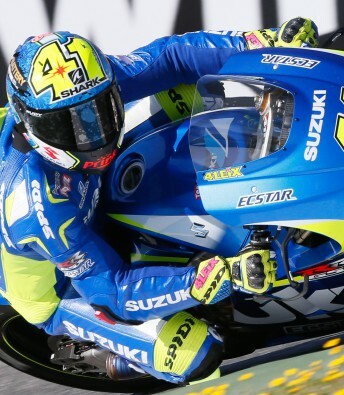 Team Suzuki Ecstar’s Aleix Espargaro had an excellent first day of practice in Jerez, finishing in second overall. 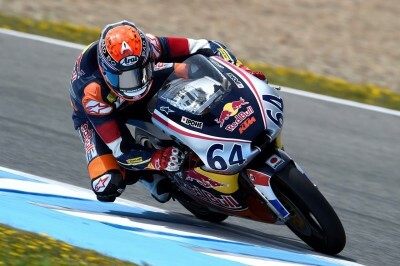 A spare bike and a sensational last lap gave Bo Bendsneyder pole position for the first two Red Bull MotoGP Rookies Cup races of the season. Taking care of my finger. 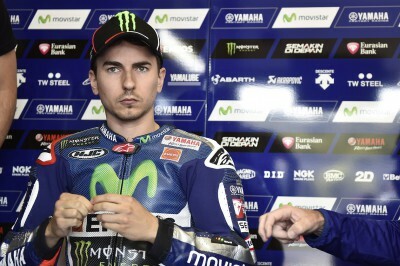 Movistar Yamaha’s Jorge Lorenzo topped both MotoGP™ practice sessions on Friday at the Circuito de Jerez. 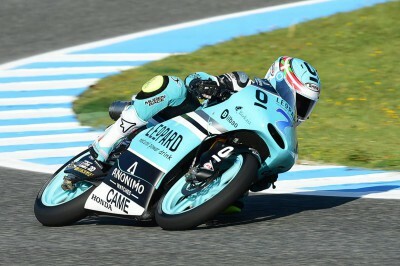 Moto3™ Championship leader Danny Kent secures fourth overall despite a crash in FP2. Reigning Moto2™ World Champion Tito Rabat shows consistent pace across opening practices at the Gran Premio bwin de España. 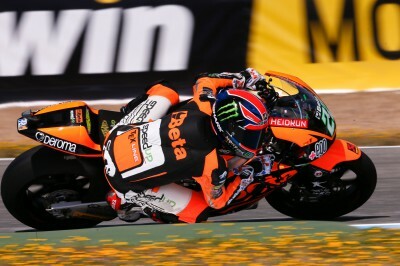 Sam Lowes finishes the opening day of practice at the Gran Premio bwin de España in second overall. 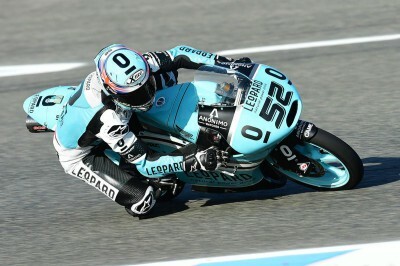 Leopard Racing's experienced Efren Vazquez leads Moto3™ practice at the Gran Premio bwin de España on Friday.